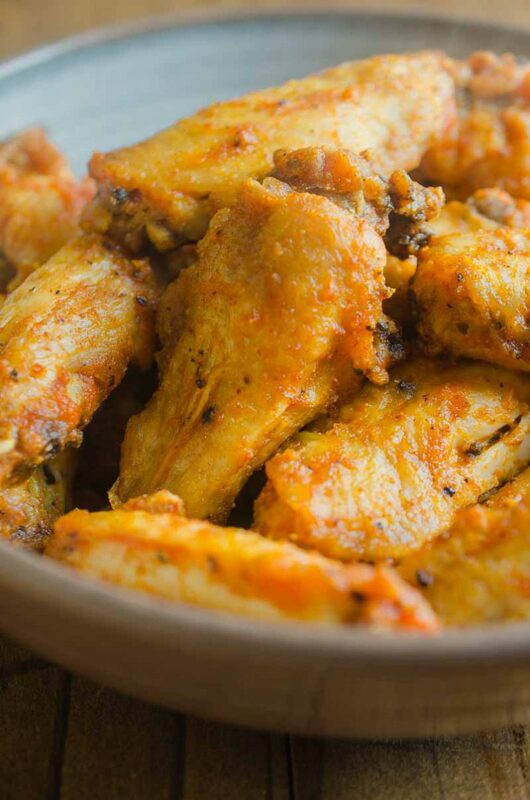 Sriracha Chicken Wings are baked to perfection and then tossed in a spicy sriracha sauce. 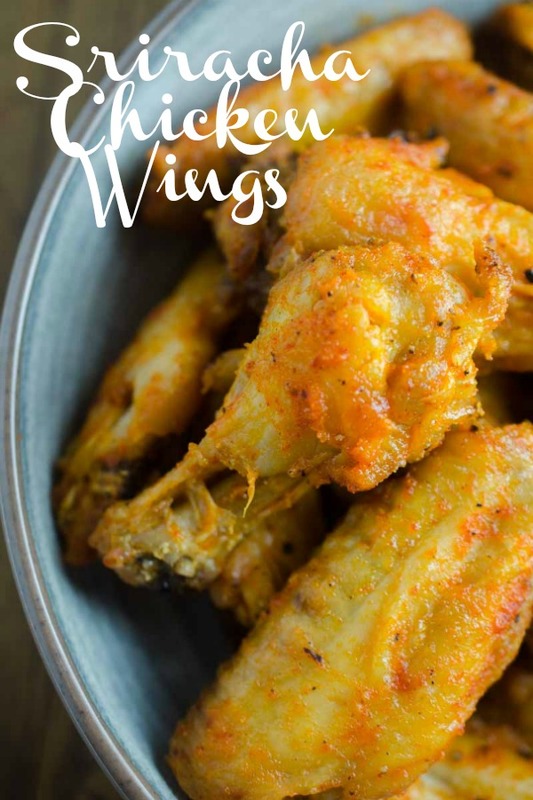 They will be your new favorite chicken wing! It has been a few years now since Sriracha has cast it’s spell over just about everyone. It wasn’t that long ago that I had to ask for hot sauce at the table when I was out to eat. Now, whenever we are out at Asian restaurants, or pretty much any restaurant for that matter, there are sriracha bottles a plenty. It’s because of that fact that I set out to create another recipe using the condiment of all condiments. These spicy chicken wings are the result. Yes and no. Sriracha is spicy but not much spicier than a jalapeno. Sriracha sauce is actually made from red jalapeno (fresno) peppers. And as far as hot sauce is concerned its actually not much hotter than Tabasco. So if you like to kick things up just a little bit, you’ll like sriracha too. If you want to make your own and control the spice even more check out this recipe from Serious Eats on how to make your own sriracha. 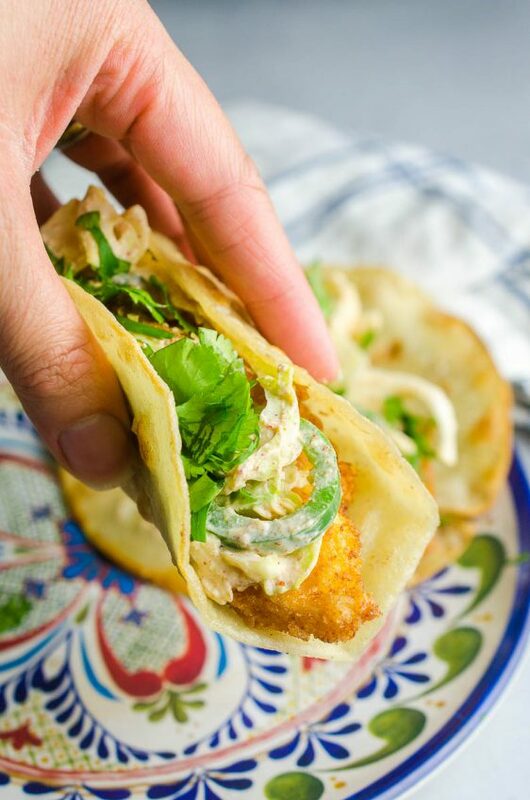 What can you put sriracha on? Short answer: ALL THE THINGS. Long answer, I put sriracha on pretty much everything. 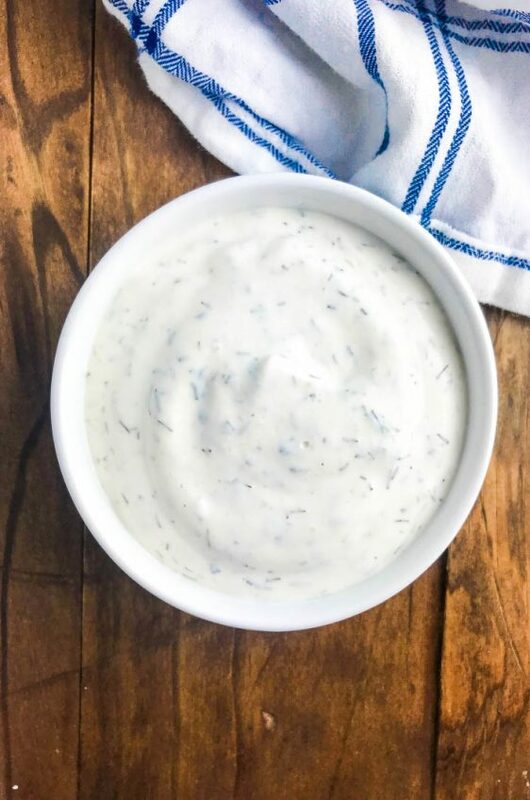 I mix it with ketchup and use it as a dip for fries. 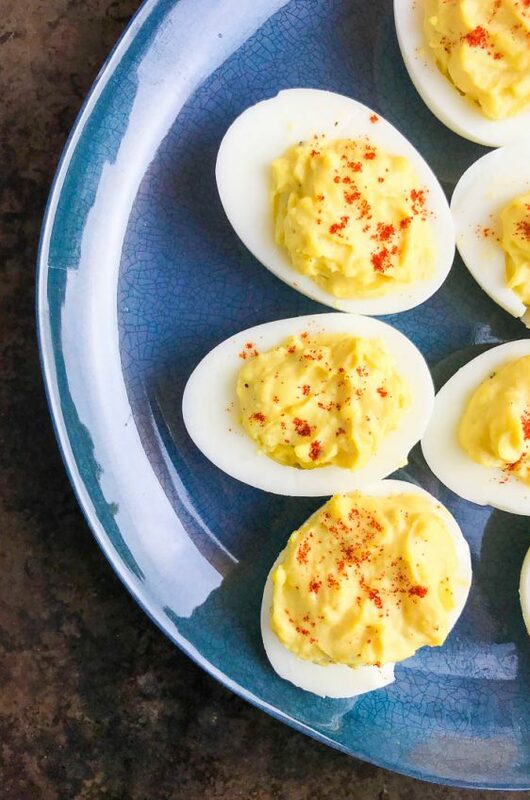 Of course I drizzle it over my stir-fry, I’ve made sriracha deviled eggs. And even fancied things up a bit with Grilled Steak with Sriracha Caramelized Onions. Like I said, I put sriracha on all the things. 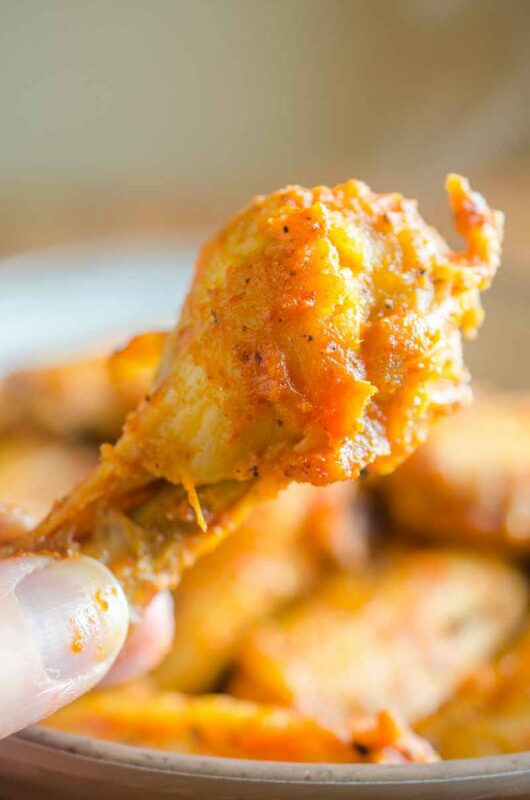 When it comes to chicken wings, Sriracha Chicken Wings are just as spicy, if not a tad bit spicier, than your traditional chicken wing. 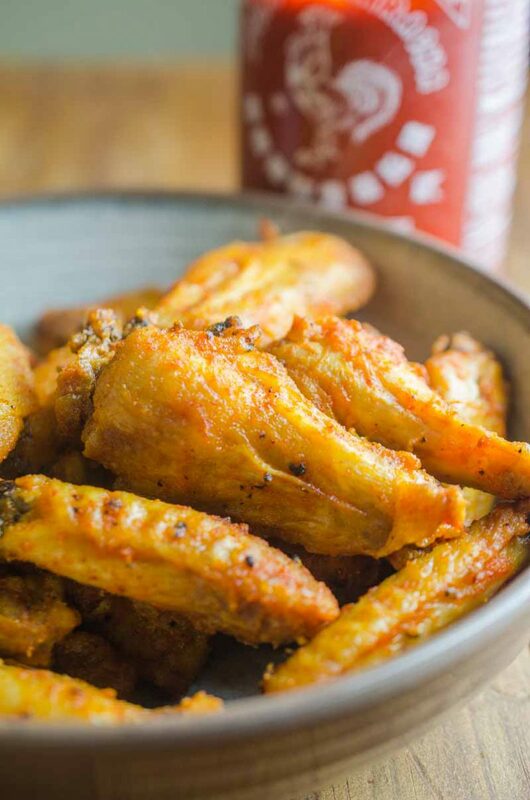 In addition to the sriracha, the sauce that coats these wings has an Asian twist. In addition to the Sriracha there is rice vinegar, ginger and garlic. The flavor is spicy and tangy, a perfect combination for chicken wings. Over the years I have made fried chicken wings and baked chicken wings. These wings are baked because I have learned it’s much easier and you can get your wings just as crispy. Trust me! Once you bake wings, you’ll wonder why you ever fried them. Place chicken wings on prepared baking sheet. Drizzle with canola oil. Bake in preheated oven for 20 minutes. Turn and cook for another 15 – 20 minutes or until browned and cooked through. While the wings are cooking combine Sriracha, rice vinegar, garlic powder, ground ginger and remaining kosher salt in a bowl and mix well. 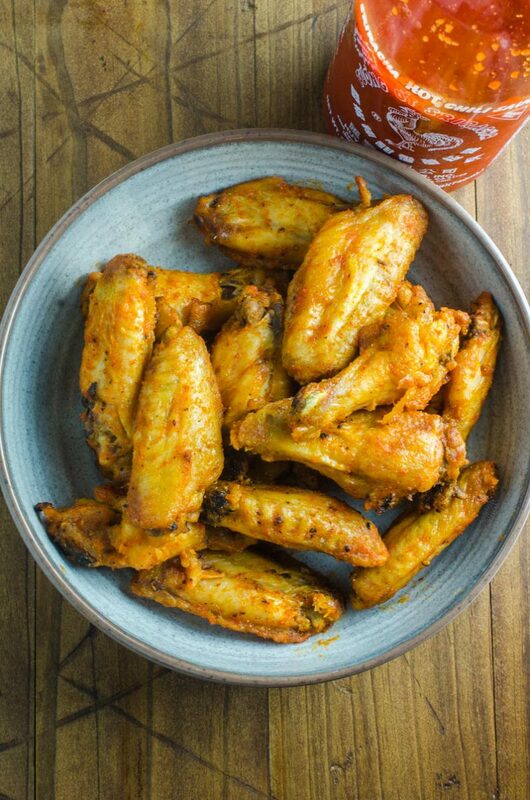 Once wings are cooked, place hot wings in a bowl and toss with Sriracha sauce to coat completely. Serve hot. This will be a huge hit!! Looks so good! My husband is wing obsessed especially during football season! I love the kick of flavor to these. My Hubby is going to go crazy for these chicken wings! 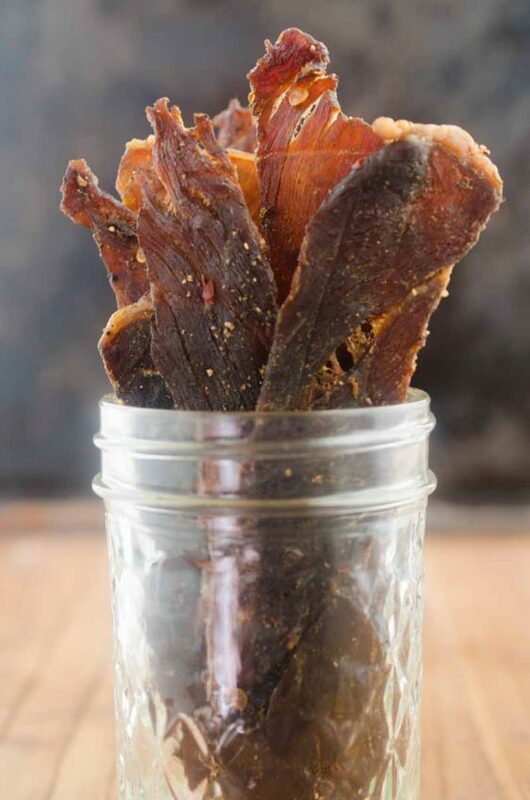 I can’t wait to make them! I really like that you baked the wings. I can admit that I am addicted to Sriracha. Can’t wait to try this recipe! 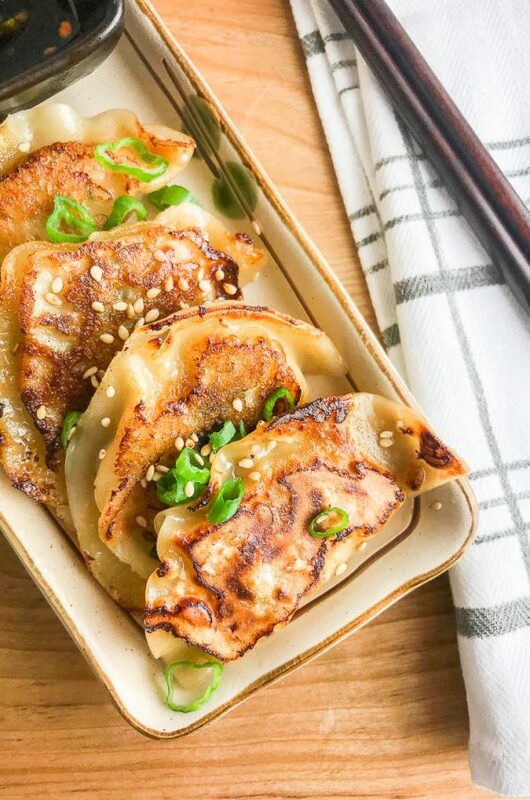 Those looks so flavorful and I love how simple they are to make! These look so flavorful! My husband would love these! These would be great for any party or get together! made this recipe twice, greatest wing recipe ever. 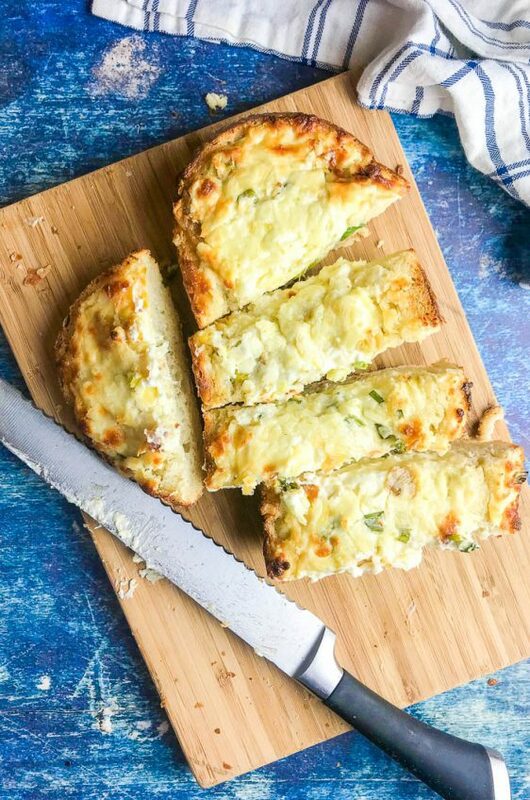 Someone deserves an award for this recipe. My family loves Sriracha. Can’t wait to try these wings! What a great picture of Kallen. Looks like he just tasted his first bid of Sriracha Sauce. Good little man. Has he tried Chicken Curry yet? Love you and miss you. I’m so glad Kallen got his little Xmas gift I sent. Keep up the good work.. I’m cooking the sriracha wings tomorrow. Yum! Des, you’ve outdone yourself! I am going to be making these this coming weekend! Thisi is something I can/will make.